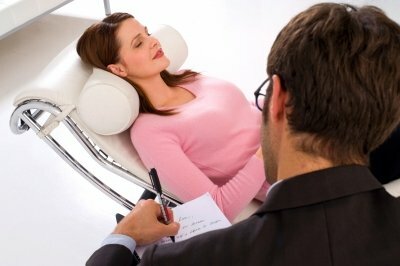 It never ceases to amaze me the number of interesting and enjoyable people who have chosen Hypnosis as their career and way of contributing to the world. So I thought it would be interesting for you to meet some of these people as well through interviews I have had the pleasure of doing with them. Here you can discover more about the kind of people who become hypnotists, what motivates them and how they could help you! 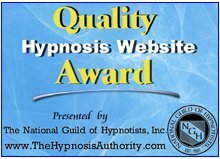 Roy Hunter, hypnotist, celebrated author, trainer..
Jane Ann Covington - Founder of the Hypnosis Institute in Atlanta and more!